There is a common misconception going around that travel agents have gone the way of the dinosaur and are not needed to book a cruise. After all, we have the internet and anyone can book that dream vacation themselves online. Just yesterday when I posted online about using a travel agent to save both time and money and someone said to me, “Do travel agents still exist?”. Yes, travel agents still exist and are actually as important as ever when booking a cruise vacation. Here are 5 reasons why you should consider using a travel agent to book your next cruise. The most important reason for using a travel agent is the one on one personal customer service that you will not get when using a discount travel site or online booking engine. 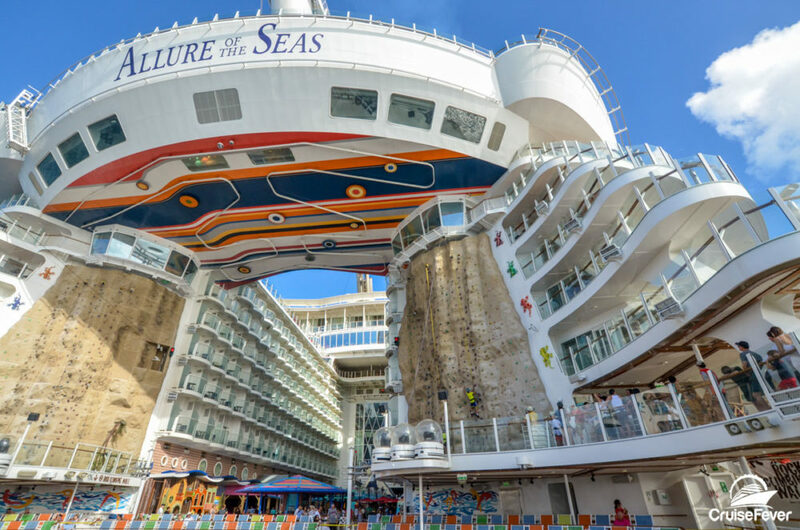 A good cruise travel agent will be able to answer all of your questions and guide you through important steps such as choosing the right travel insurance that meets your specific needs. When using a travel agent, you get free access to years of knowledge and experience that can help you pick the right cruise and cabin. Travel agents also keep up on any rule changes that cruise lines make (smoking on balconies, gratuity costs, dinner and drink packages etc) so you won’t have any surprises when you embark on your cruise. The post 5 Reasons to Use a Cruise Travel Agent to Book Your Next Cruise appeared first on Cruise Fever.